Les voies disposent d'un EQ 3 bandes et de 16 superbes effets. 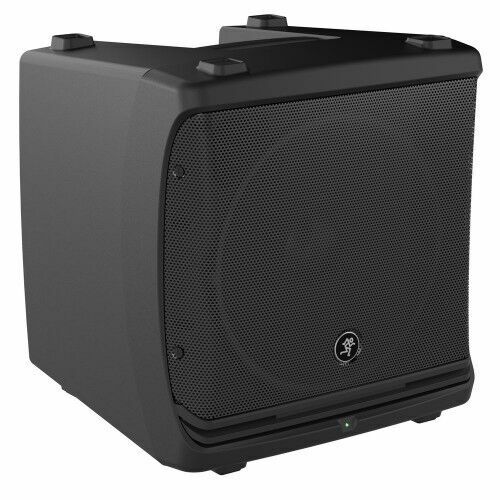 The Mackie DLM12 is a 2000W Class D active speaker and part of the DLM Series. Referencia :DLM12. Driving the DLM12 is a 2000W, Class-D, ultra-efficient amplifier that provides maximum power in a minimal space with plenty of headroom to be heard.